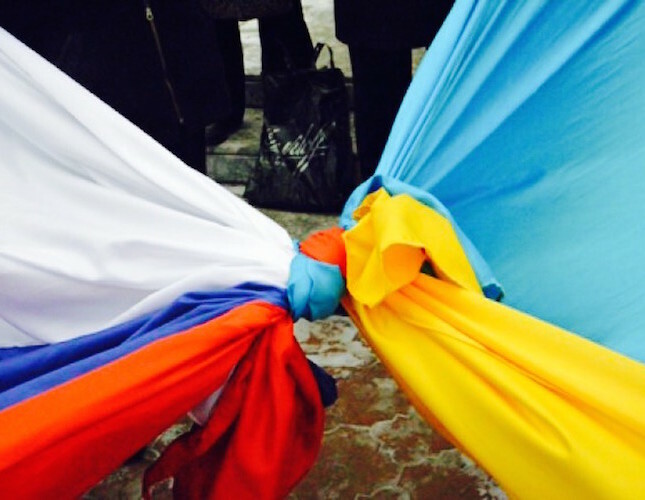 On May 4, 2016, the NYU Jordan Center for the Advanced Study of Russia and the NYU Russian Club held a panel discussion entitled “Beyond Political Games,” dedicated to the Russian-Ukrainian conflict from the historic and cultural point of view. 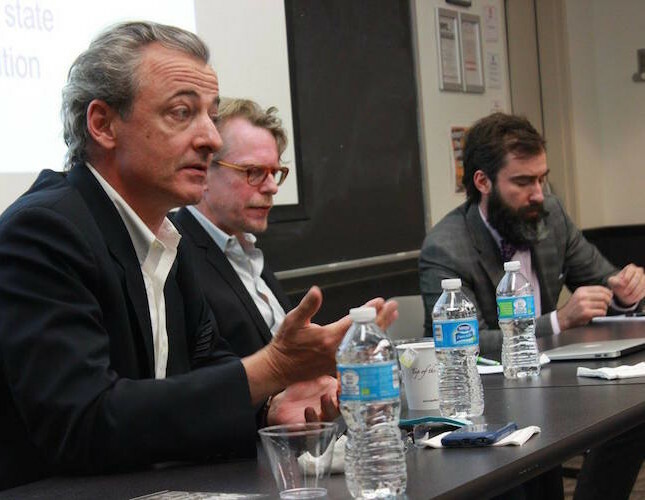 Panelists included Yanni Kotsonis, Director of the Jordan Center, Lucan Way, Associate Professor of Political Science at the University of Toronto, and Peter Zalmayev, Director of the Eurasia Democracy Initiative. The panel was introduced by Rossen Djagalov, Assistant Professor of Russian and Slavic Studies at NYU. “In my experience, [this is a topic] that doesn’t really encourage meaningful dialogue for the most part, which is precisely why it’s important,” Djagalov said.